Nothing wrong with a Tag, I love this one but one of my sons wears it mostly now. I really like the Chrono version & might get one myself. 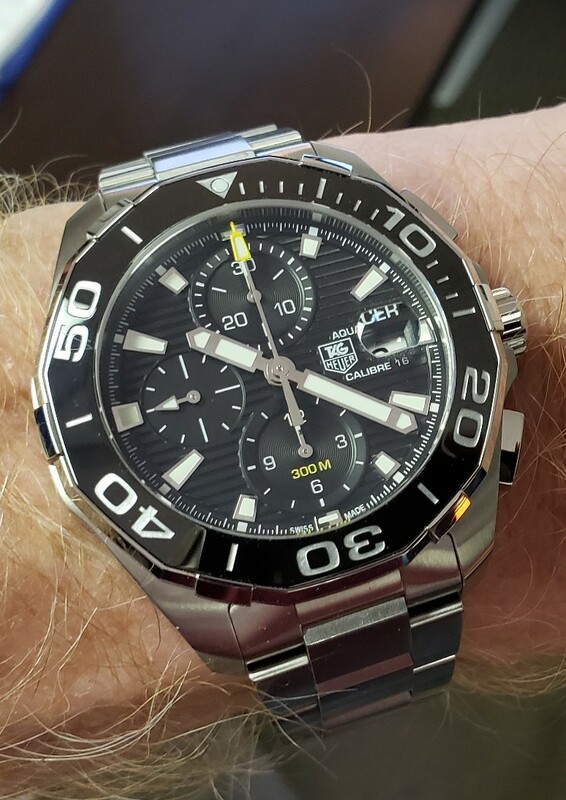 My first "Really nice watch" was a TAG Heuer from 1997. It started a spiral down the WIS lane, but I have no regrets and mine still runs just fine. Yours looks great; enjoy. have owned a few and enjoyed them all. 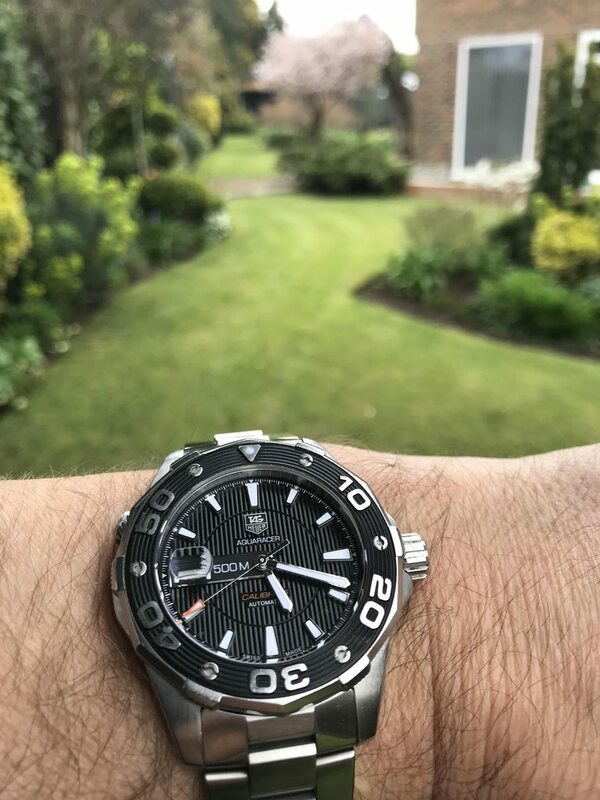 one of my first nice watches that wasn't an Omega was a TH Kirium back in the day. have owned the Aquagraph twice and wouldn't rule out buying another one someday.